A case of murder (Section 302 of Indian Penal Code) was registered on Thursday after the post mortem examination report revealed that Rohit died an “unnatural death” due to “strangulation and smothering.” After the revelations of the post-mortem report, the case was transferred to the Delhi Police's Crime Branch for further investigation. The Delhi Police Thursday registered a case of murder into the death of Shekhar, hours after his autopsy report stated that he died of asphyxia due to strangulation. The autopsy was conducted by a medical board comprising five senior doctors of the All India Institute of Medical Sciences (AIIMS). 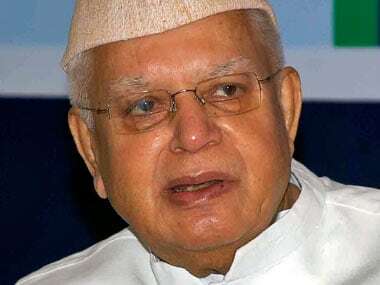 The mortal remains of Congress veteran Narayan Dutt Tiwari will be brought to Lucknow on Saturday for people to pay their last respects to the departed leader. 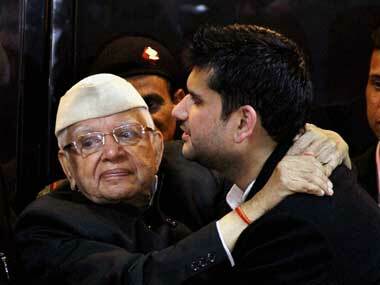 Tiwari, 93, died at a private hospital in Delhi on Thursday after prolonged illness. The Uttarakhand government on Thursday declared a three-day state mourning following the death of Congress veteran Narayan Dutt Tiwari. 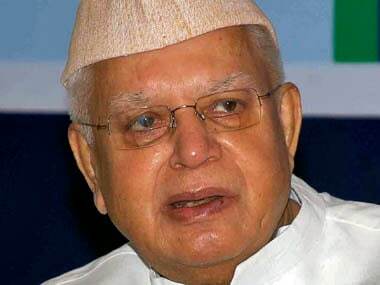 Veteran Congress leader and former Uttar Pradesh chief minister Narayan Datt Tiwari passed away on Thursday, at the age of 93.